SLO County voters overwhelming approved a new cannabis tax on June 5 for pot businesses in unincorporated areas. On the same day, the SLO City Council put the finishing touches on its own cannabis tax for voters to decide on in November. Unofficial results show that Measure B-18, a 4-percent gross receipts tax on all county cannabis businesses except testing laboratories, passed 77 percent to 23 percent. 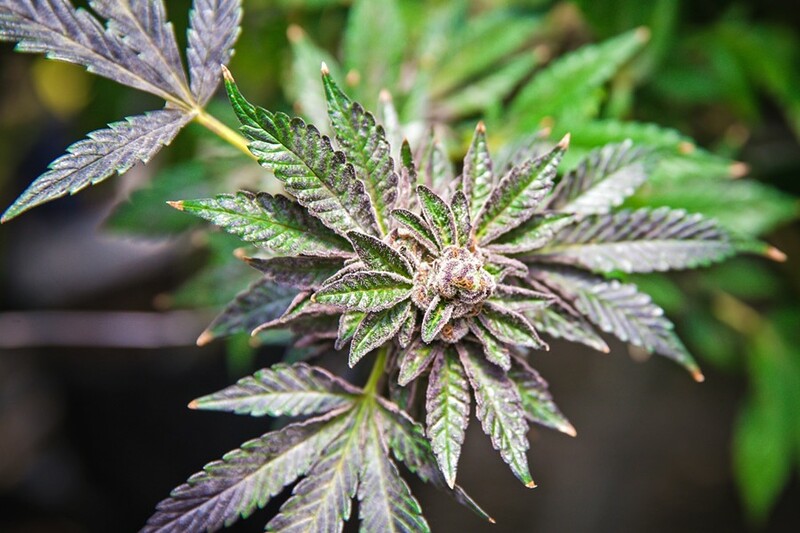 The tax is intended to cover increased county spending related to cannabis in code and law enforcement, policy development, public health and education, and environmental cleanup. TAXES SLO County voters overwhelmingly approved a 4 percent gross receipts cannabis tax on June 5. Annually over the next three years, the Board of Supervisors may increase the tax in 2 percent increments, to as high as 10 percent in 2020-21. Many local cannabis industry members criticized that maximum tax as too high. "At its highest percentage point, I don't like it at all. But I also don't think it will go that high," said Jason Kallen, president of the SLO County chapter of the National Organization for the Reform of Marijuana Laws (NORML). Kallen said the combination of local and state taxes is daunting for the emerging industry, though many understand the need for some taxes. "As a new industry, we're going to get more traction if we are paying taxes," he said. "But the combination of all the taxes together is a heavy tax burden. I would have probably rather seen them start at 2 percent and work up from there just to give the businesses a little time to adjust." Meanwhile at SLO City Hall, the City Council unanimously approved its own cannabis tax measure with a slightly different structure. It would charge retailers a 6 percent tax—and manufacturers, distributors, and testing labs, 2.5 percent, 2 percent, and 1 percent taxes, respectively. By 2022, those taxes could increase to 10 percent, 4 percent, 3 percent, and 2.5 percent. Cultivators would see a $7 per square foot of canopy tax.